I hear it many times, “We’ll get a better deal on a house if we work with the listing agent. I’ve heard they’ll give up a portion of their commission.” The answer to that assumption is…maybe…maybe not. In the real estate industry, there are companies whose business model is based on giving concessions to home buyers. Within the traditional real estate companies, there are real estate agents who do so, and there are those who don’t. In many real estate markets this year we’ve seen a seller’s market, with more homes getting multiple offers. 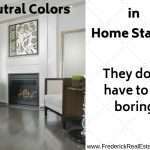 Some home buyers may also think they will have a better chance of winning in a multiple offer situation if they work directly with the listing agent. Again…it depends. Let’s dig in and unpack some of the explanations behind “it depends”. ❓What is the Difference Between a Listing Agent and a Selling Agent? 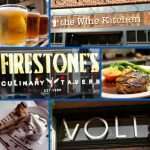 樂Will I Get a Better Deal by Going Directly to the Listing Agent? Is it Better to Work with the Listing Agent? What Might You Miss by Working with the Listing Agent? 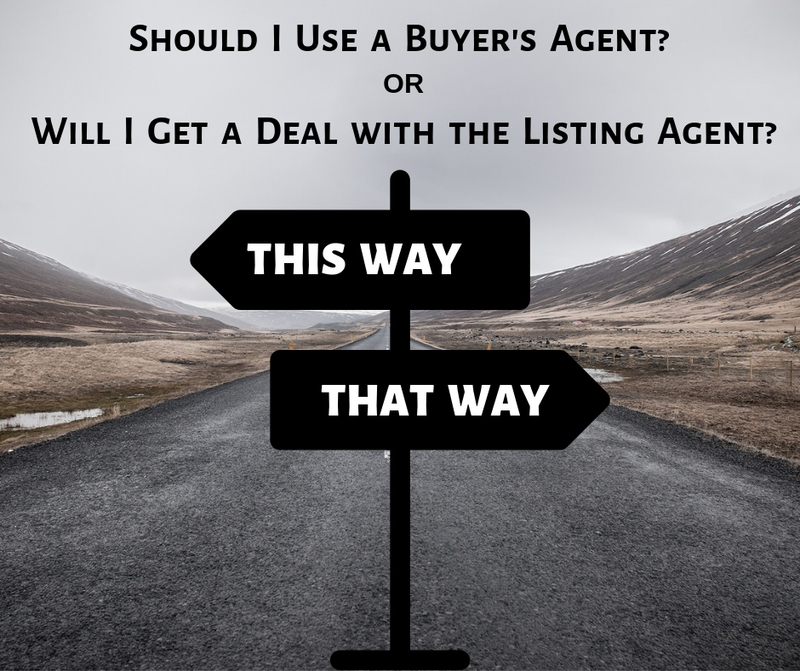 Can a Listing Agent also be a Buyer’s Agent? Do Buyers Ever Pay Realtor® Fees? 廊Can You Negotiate the Commission with a Real Estate Agent? 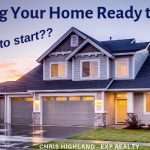 Should I Get A Buyer’s Agent in New Home Construction? Bottom line: it’s always best to have representation! The listing agent is hired and contracted by the seller. Their commission is negotiated upfront, and written into the listing agreement, usually a percentage of the sale price. The listing agreement is a contract between the seller and the listing agent. Then, the listing agent agrees to share that commission with any “cooperating” agents when the property is marketed on the local MLS (Multiple Listing System). The selling agent is the agent that brings the buyer that purchases the house. In Maryland, we call that a “Buyer’s Agent”. A buyer’s agent has contracted with a buyer to help them buy a home. Both the listing agent and the buyer’s agent have a contractual, fiduciary responsibility to their client. Maryland is a progressive consumer advocacy state, one of the first states to codify “Buyer Agency”. There is no cut and dried formula for how a real estate agent is contracted. Everything is negotiable. If the listing agent sells the house to a buyer without a buyer’s agent, they are under no obligation to change the amount of the commission they’ve negotiated with the seller. That is between themselves and the seller. If the listing agent sells the house to an unrepresented buyer, they have twice the amount of work to do to shepherd the deal to settlement. It is the listing agent’s call as to whether they want to be compensated for doing twice the work. Now, don’t get me wrong, real estate agents are business people, and making a financial concession (for any reason) might be the best business decision to make. Sometimes its better to help out and make the transaction successful than to see the entire deal fall apart. But that is a business decision that an agent may or may not make. To assume something like that upfront isn’t a good idea. As a listing agent, the agent has a fiduciary responsibility to their seller. These responsibilities are enumerated by law. 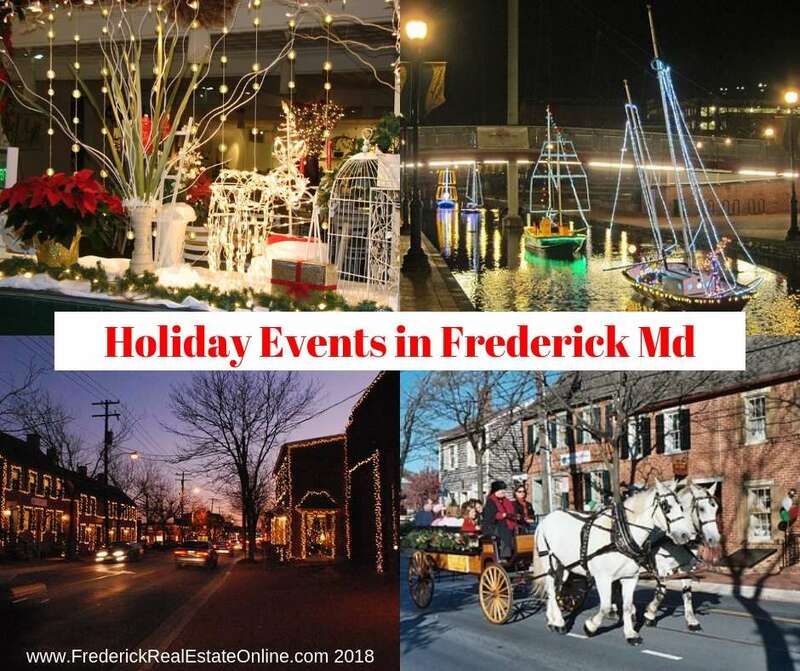 As per Maryland law, a listing agent must present all offers objectively. The decision on which offer to accept is the seller’s; the agent is there for advice. The fiduciary responsibility of an agent means that they must work in the best interest of their client. What that means is unique to every seller, and that information is held in trust between the seller and their agent. People often think that speaking with the listing agent directly can possibly give them a window into what is most important to the seller. Is the seller motivated for a quick sale? Is the seller placing a larger emphasis on the highest price offer or the offer with the least amount of stipulations and contingencies? If a listing agent divulges their client’s motivations, emphases, price points, or anything that is most important to the seller…isn’t that breaking their fiduciary responsibilities?? 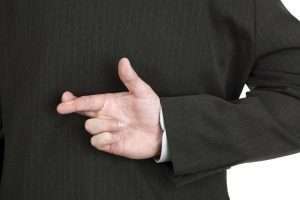 Yes, there are agents who violate their fiduciary responsibility. It happens in any industry. If they do that…why would you want to do business with them?? A buyer who asks a listing agent to help them with the purchase of the home is usually concerned about two things: they want a discount or a competitive advantage over competing buyers. I would suggest a more important question to ask is, what will you give up by working with the listing agent? There is one main reason why the assumption that you will get a better deal by using the listing agent in the purchase of a home is flawed. The listing agent represents the seller, works for the seller, and is looking out for the best interests of the seller. This is called representation. A Buyer’s Agent Is The Best Choice. If you don’t have a buyer’s agent, you don’t have representation. Sometimes things get complicated in a real estate transaction. The home inspection reveals issues. The termite inspection brings bad news. The survey comes back with a hiccup. In the case that any surprises come along and require further negotiations, the listing agent works for the best interest of the seller, not for you, the buyer. Legally, they must negotiate on the seller’s behalf. You could very well end up in a situation that nets you a greater loss than the 1% (or whatever the amount) you might think you are saving without a buyer’s agent. Buying a home isn’t like any other purchase. There are many moving parts. There are legal issues with the addition of multiple personalities and motivations…not to mention emotions that can sometimes come to bear in the process. It is well worth it to have two fiduciary agents helping to shepherd the real estate transaction to success. In some states (sadly) yes, but in Maryland NO. This is called Dual Agency. In our state, dual agency is only allowed for the broker of a company. 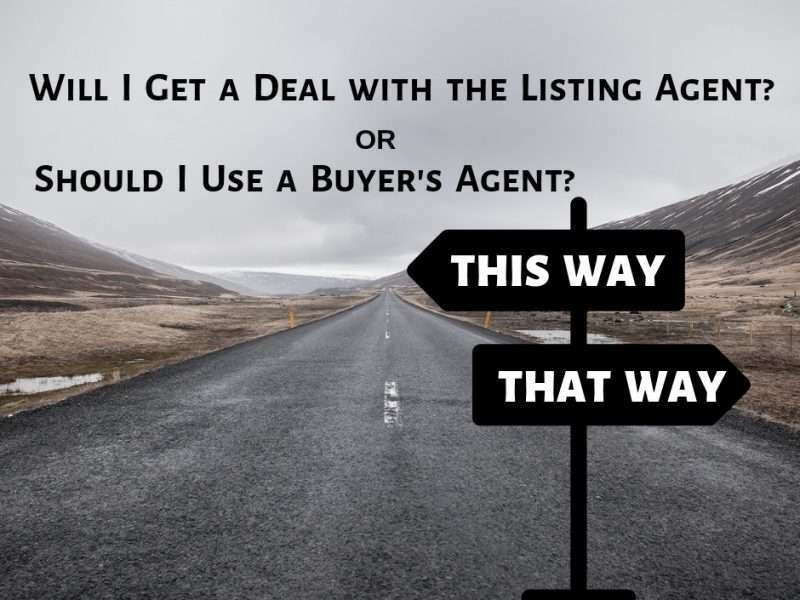 For instance, if an eXp Realty agent is the listing agent, and another eXp Realty agent brings a buyer to purchase, the broker for eXp Realty is the dual agent. Each eXp Realty agent represents their client, the buyer and the seller, respectively, and the broker, as the dual agent, must treat all parties fairly. 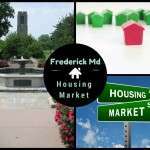 This is the case in Maryland, and it’s a good idea, as eXp Realty has hundreds of agents throughout the state. And it makes sense. Having a single agent who represents both the buyer and the seller makes absolutely no sense. 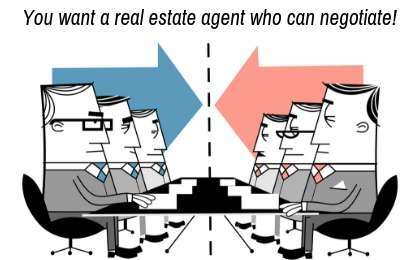 It is impossible when the two parties have opposing goals: The seller wants to sell the home at the highest price and best terms for them, while the buyer wants to buy the home at the lowest price and best terms for them. We’re very glad it is not the case in Maryland. Although there are exceptions, standard practice is that the commission is negotiated between the home seller and the listing agent, and the listing agent agrees to share that amount with a “cooperating agent”…usually the buyer’s agent who represents the buyer. Some people might say that the buyer’s agent’s fee is wrapped into the price of the home, so, ultimately, the buyer is still paying for the buyer’s agent. But remember, the home must still appraise for the sales price in 90% of the cases (about 10% of transactions are cash and don’t require an appraisal). The fair market value is always what today’s buyers are willing to pay. The house will sell for that price, no matter what the real estate agent has negotiated with the seller, even if it’s nothing. So that logic is a little misplaced. Sometimes, in special circumstances, a buyer may contract a buyer’s agent and pay them an agreed-upon fee. Some buyers choose to contract a buyer’s agent in that manner, relying heavily on the fiduciary agent relationship they have created with their buyer’s agent. Sometimes, a buyer’s agent will charge a fee upfront. This insures that they are compensated for their efforts, even if the buyer doesn’t end up buying a home with that agent. Just like the seller’s agent, a buyer’s agent is an independent, self-employed contractor who makes business decisions and policies that they feel work best for them. Whatever the policy, you should find a buyer’s agent who you can work comfortably with. You should have confidence in their knowledge of the local market and their ability to negotiate on your behalf. While getting the best price is certainly an important priority, getting great representation can make the difference in many aspects. Like all aspects of real estate, Everything is negotiable. Just like in residential resale, you are most often better off with a buyer’s agent to negotiate on your behalf when dealing with new home construction. Instead of negotiating with a homeowner, you are negotiating with a builder or their staff member. They also represents the best interest of the builder. Will You Get a Better Deal from the Listing Agent? We hear it often, “We’ll get a better deal on a house if we work with the listing agent. I've heard they'll give up a portion of their commission.” The answer to that assumption is…maybe…maybe not. 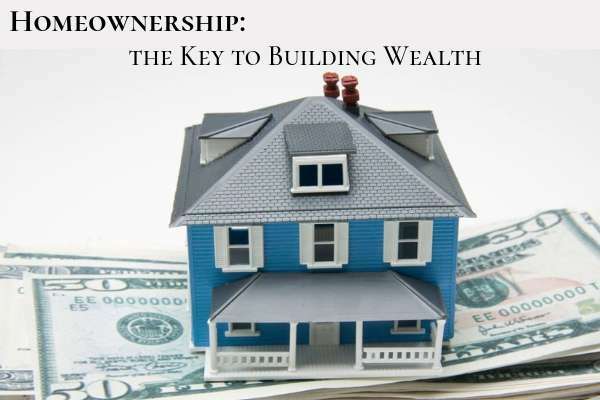 Buyer Information Is Home Ownership Necessary to Build Wealth? 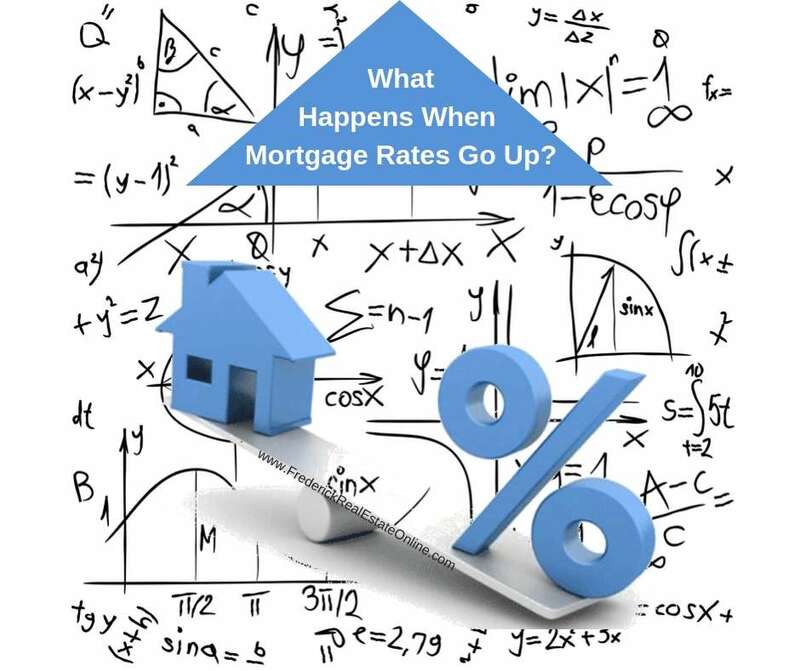 Buyer Information What Happens When Mortgage Interest Rates Go Up?